Whether you’re traveling to nearby Sea-Tac Airport or venturing to the southern outskirts of Seattle, Start Fresh Market in Burien is the perfect place to refuel. This fantastic find functions as both a well-stocked market and a friendly café. The market, which sells all of your favorite gluten-free products, including an impressive selection of beer and cider, is almost exclusively gluten-free and health-focused. 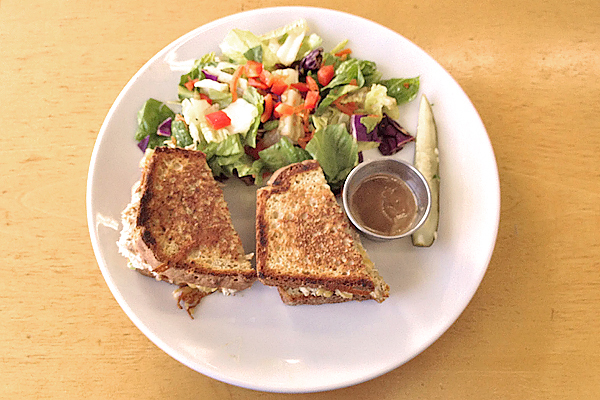 The café, which offers an extensive menu that includes fresh salads, sandwiches, and baked goods, maintains a completely gluten-free kitchen. Need a quick bite to celebrate finishing your grocery shopping? Start Fresh Market is your place! True to its name, Start Fresh offers a delicious array of salads made with fresh, healthy, naturally gluten-free foods. From a simple kale salad to a classic pasta salad to freshly sautéed veggies, the café’s deli case brims with tasty options. 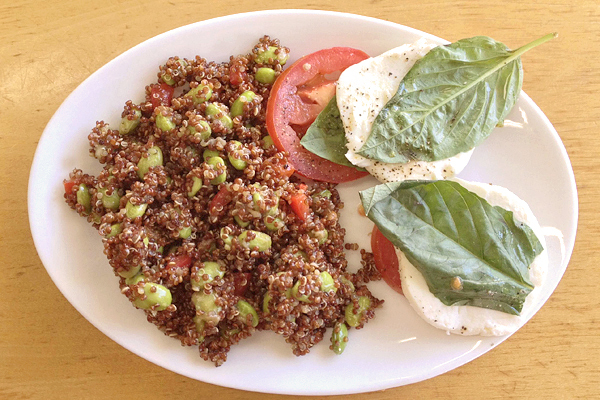 If you’re craving a little pick-me-up, the red quinoa with edamame is the right choice. Tossed with a slightly tangy dressing and crunchy red peppers, this protein-packed salad hits the spot. The caprese, with fresh mozzarella, tomato, basil, and a drizzle of olive oil, is perfection as only caprese can be. Salads, of course, are best accompanied by delicious bread, so be sure to save room for one of Start Fresh’s grilled sandwiches. The tuna melt offers just the right amount of sandwich, with a nice balance of bread to tuna to cheese. Paired with a simple green salad instead of the standard fries or chips, this makes for a delicious, healthy lunch. If you’re hungry for something a little more unique, Start Fresh also has a rotating daily special menu. The quiche boasts a delicate, flaky crust and a rich, eggy filling. 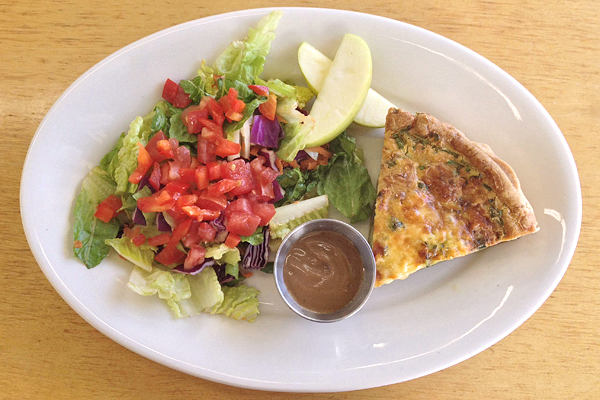 Ask for it to be served warm and accompanied by Start Fresh’s green salad for a tasty, complete meal any time of day. Call ahead to inquire about daily specials, including biscuits & gravy, crabcakes, and other delicious gluten-free items! Where? Start Fresh Market is located just south of Seattle: 816 SW 152nd Street, Burien, WA (206-420-7383).